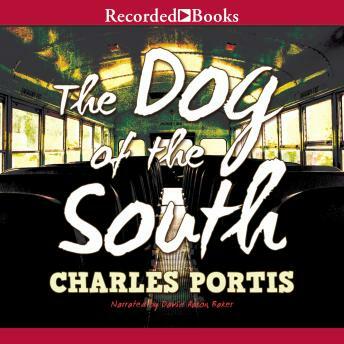 Charles Portis has drawn widespread critical acclaim for his inventive prose. In The Dog of the South, Ray Midge is on the trail of his wife Norma, who&apos;s headed for Mexico with her ex-husband. On the way Ray meets the eccentric Dr. Reo Symes, a man with more get-rich-quick schemes than common sense. Together, they&apos;ll have to overcome tropical storms, grifters, and plenty of car trouble en route to their destination&apos;wherever that may be.